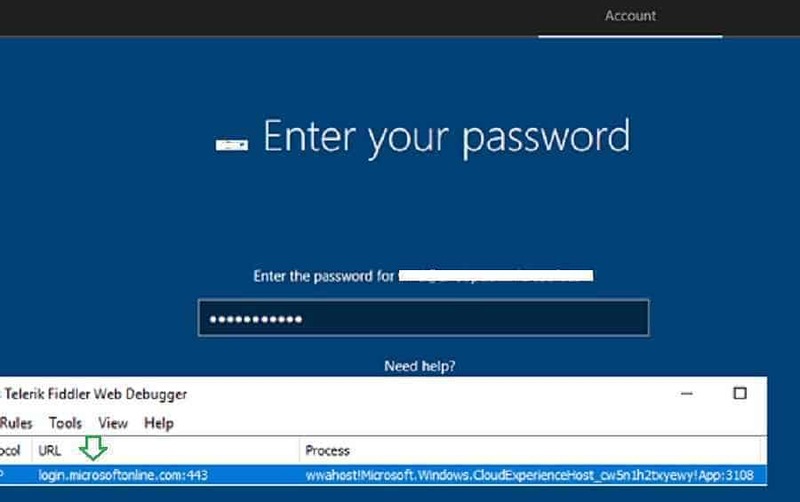 Windows Autopilot is Azure service to provision windows 10 build. 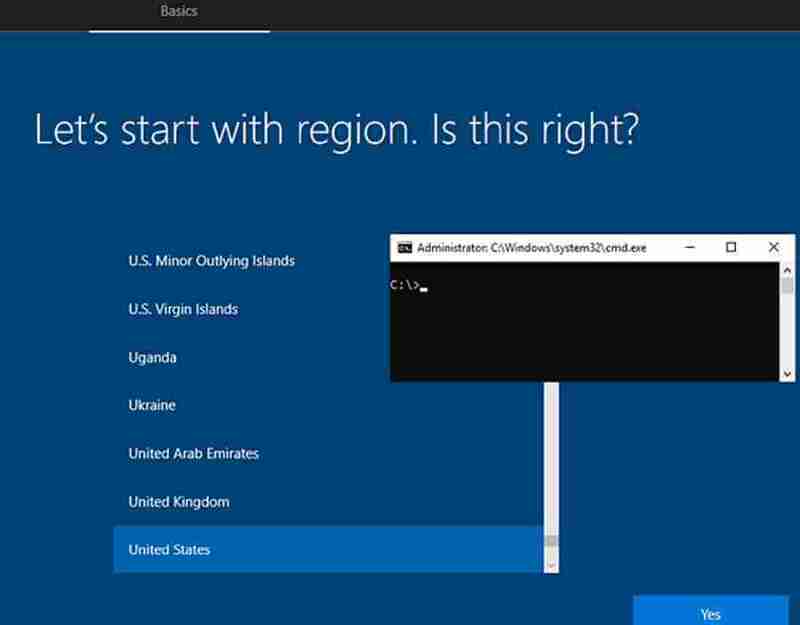 Autopilot service is to simplify Windows OOBE and it happens primarily at Windows 10 OOBE stage. 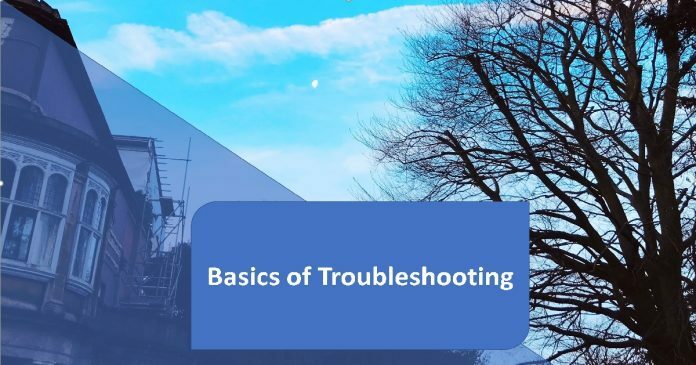 You will learn about basics of Windows Autopilot Troubleshooting from this post. In the OOBE stage of autopilot deployment, there can be many issues which result in failure. Below are some of the common issues. 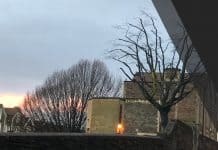 Michael has written excellent post on Auto pilot troubleshooting. And for more details on autopilot implementation refer step by step guides. In Traditional SCCM/MDT deployments, you need to press “F8” key in WinPE stage to get command prompt support. In this post, we will see similar troubleshooting feature in Windows 10 during Autopilot deployment. 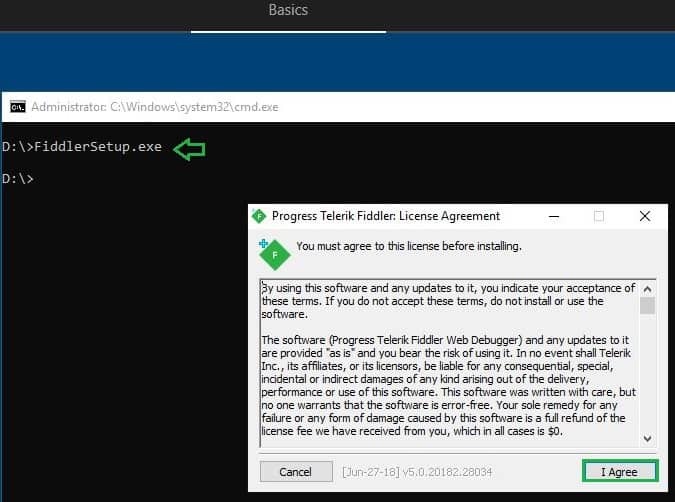 This step is the first step towards Windows Autopilot troubleshooting. Command prompt will be launched in “default user” profile. For sucessfull autopilot deployment , we need to ensure internet connectivity is working fine. Refer this link for complete Autopilot network requirements. I would like to share some of my observations while Windows Autopilot troubleshooting network issues. 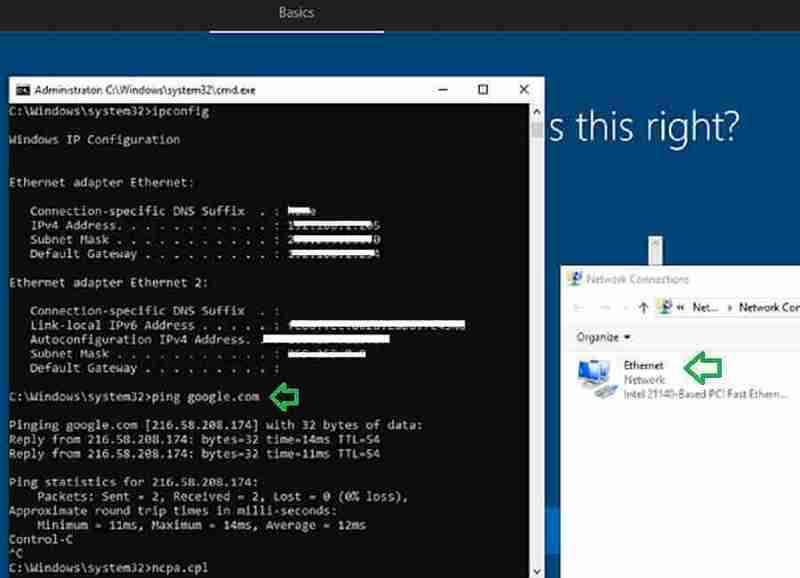 Check whether device received IP address and you can ping any Internet URL (Ex: google.com). I use fiddler to troubleshoot autopilot network activity at each OOBE stage. 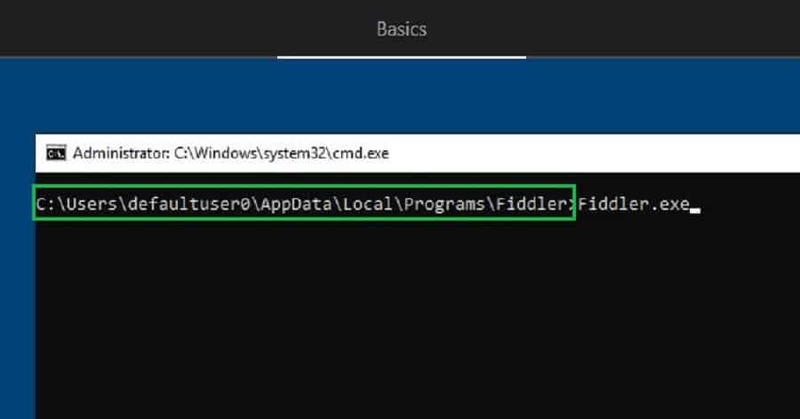 You can download fiddler from here and save to USB. 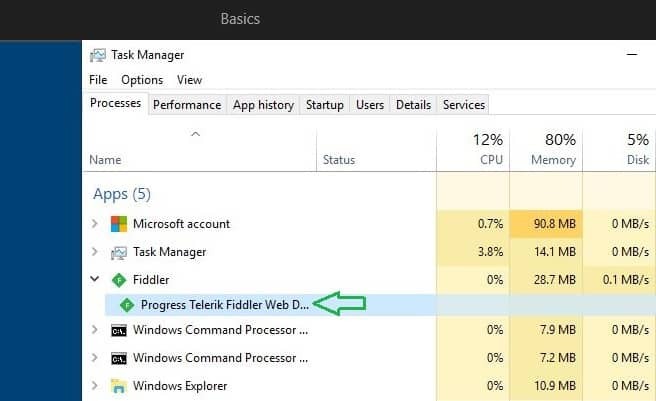 In fiddler, we need to ensure below process required during autopilot OOBE is excempted.This will unblock windows apps from sending network traffic to local computer. After installation, let’s trace network activity in each stage of autopilot. Autopilot client-side events can be divided into 6 stages. In this stage 1,device will try to establish internet connection (wired or wireless). 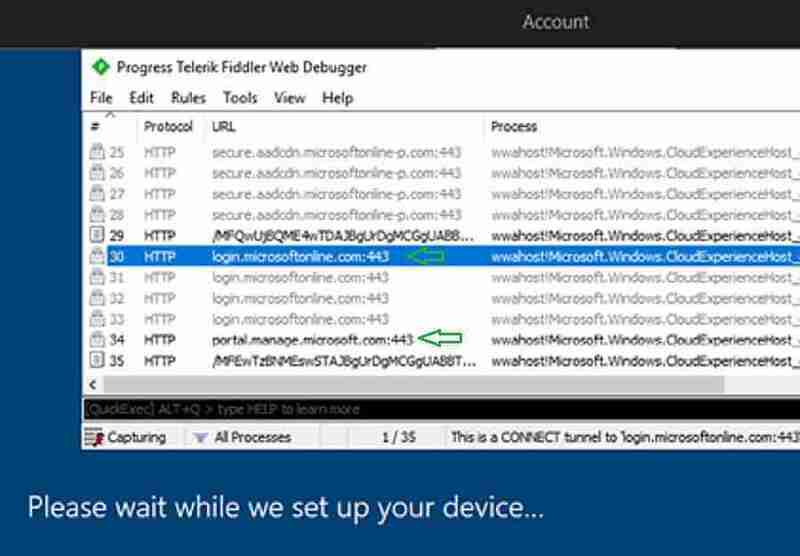 You can see device start reaching out to below Microsoft URLS. 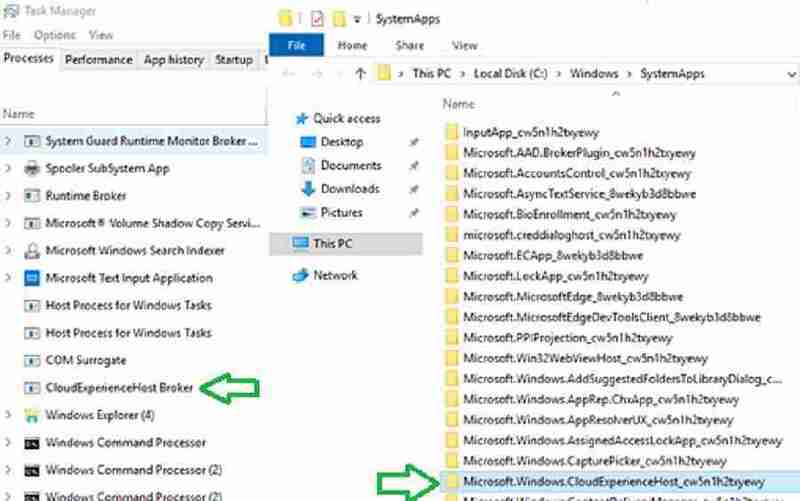 CloudExperienceHost is a system apps which is located within c:\windows\systemapps. 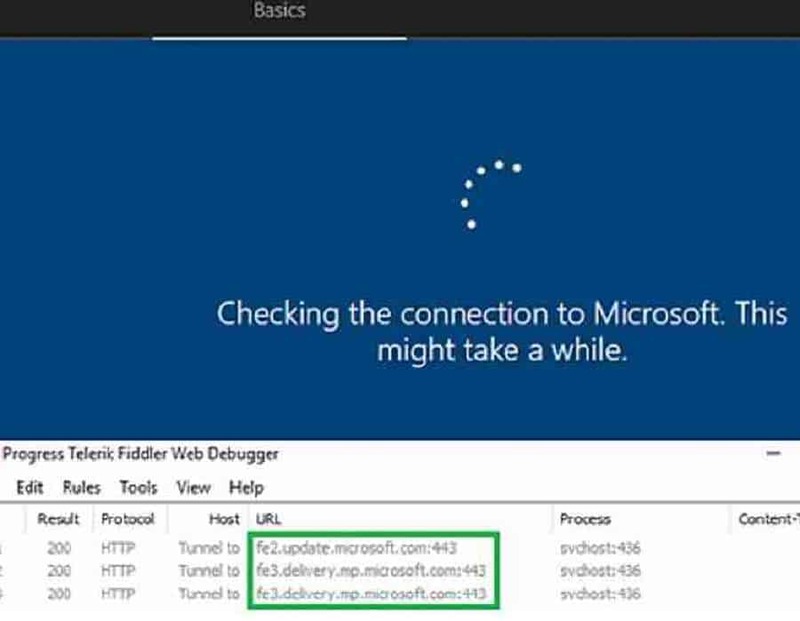 After establishing internet connectivity, device will download Windows Autopilot profile from the Azure Autopilot deployment service. After autopilot profile download , you will be prompted to enter your corporate email ID. you can see the below URL’s accessed by the device. 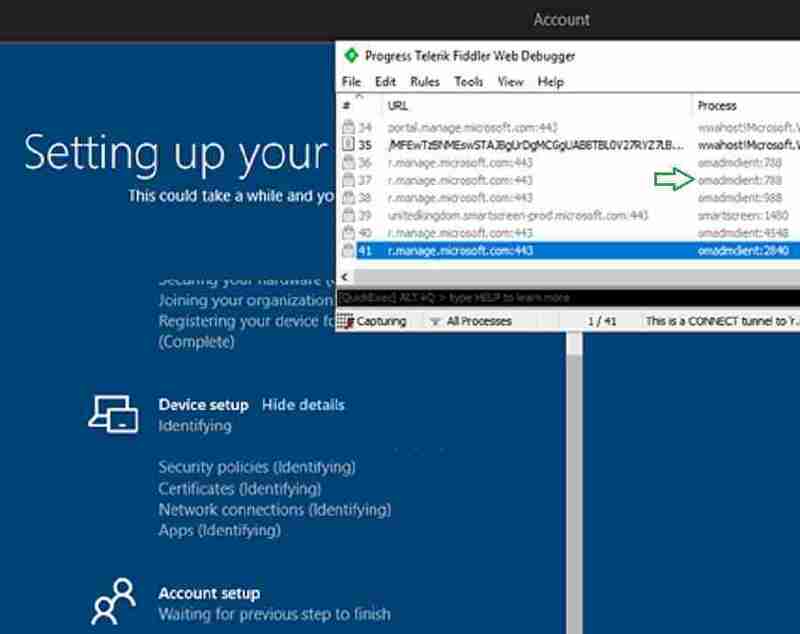 In this stage, device will join to Azure Active Directory and auto-enroll to Intune MDM. 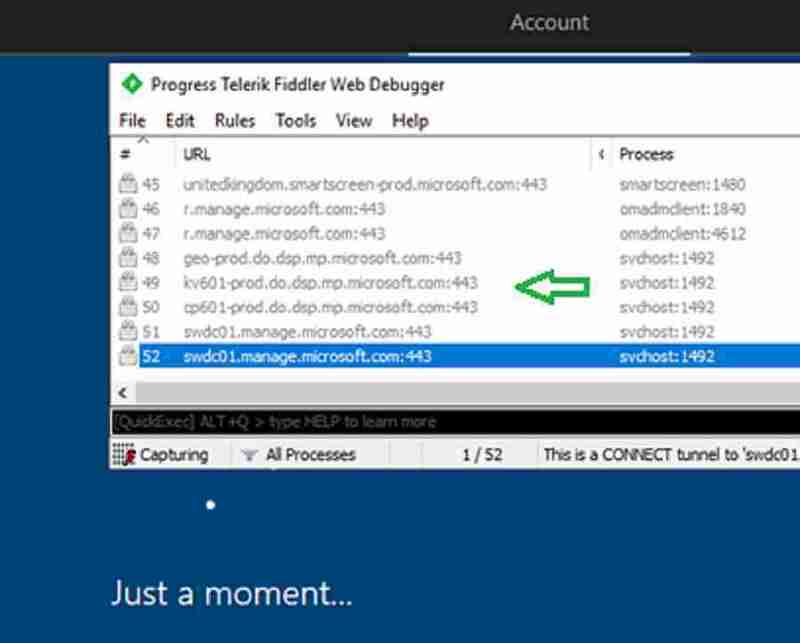 In stage 5, Intune client play major role. Certificates,Intune applications and profiles will be configured. 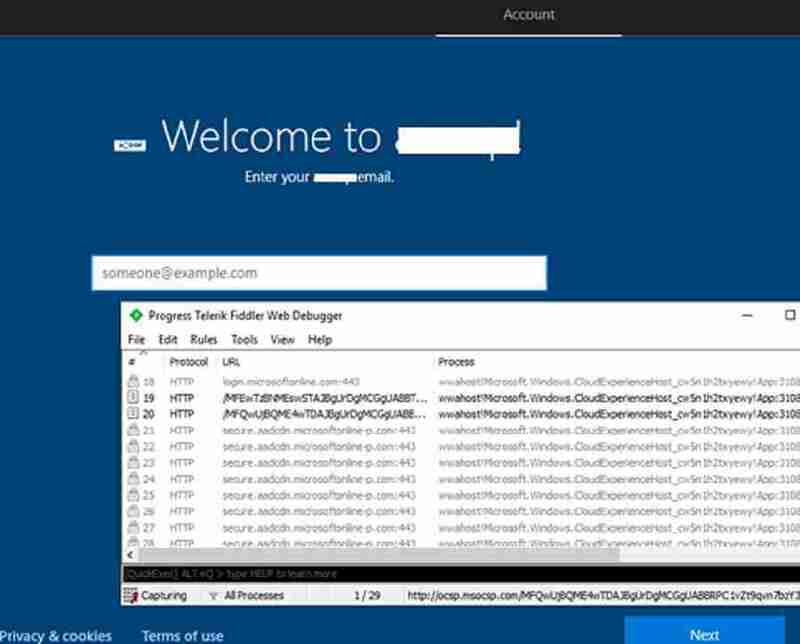 You can see OMADMclient.exe communicate with cloud services for policies,apps, etc. Note: OMA-DM is a device management protocol used by Intune client agent. Note : During the OOBE process, the Windows Update service will try download and install needed updates.However, AutoPilot process will still continue even if Windows Update is inaccessible. In this stage , observed below listed URL’s also accessed by the device. troubleshooting. 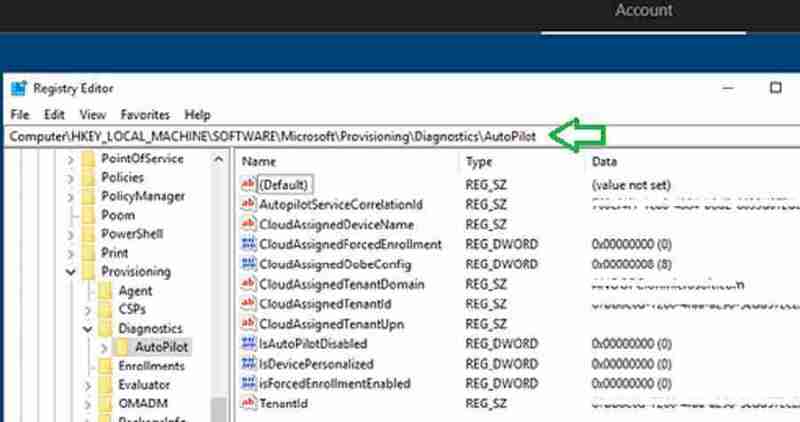 You can see autopilot configurations recorded in below registry. 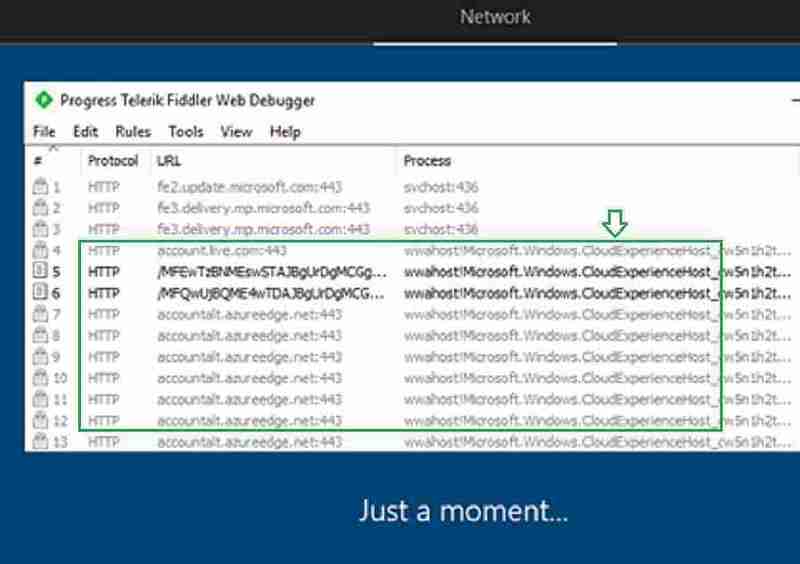 AadTenantId The GUID of the Azure AD tenant the user signed into. CloudAssignedTenantId The GUID of the Azure AD tenant. If the device isn’t registered with Autopilot, this value will be blank. IsAutoPilotDisabled The GUID of the Azure AD tenant. If the device isn’t registered with Autopilot, this value will be blank. 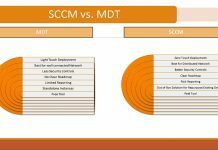 TenantMatched Indicate whether tenant ID of the user matches the tenant ID that the device was registered with. 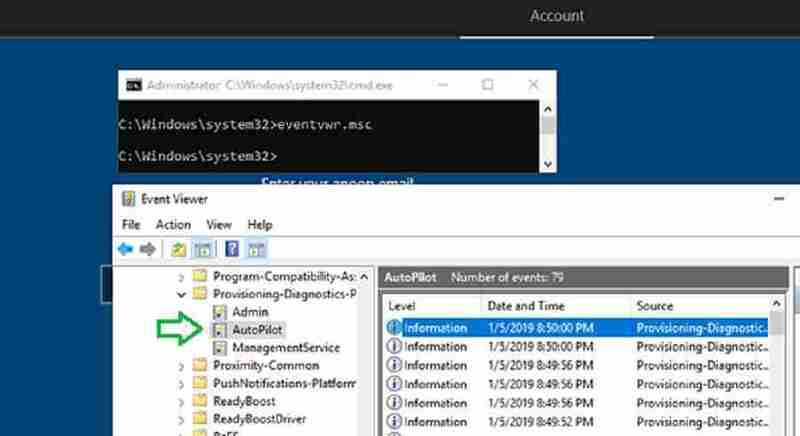 Event viewer is something we admins always use for troubleshooting. But currently I think event viewer is still not getting in to detailed events. This logs will help in your Windows Autopilot Troubleshooting. 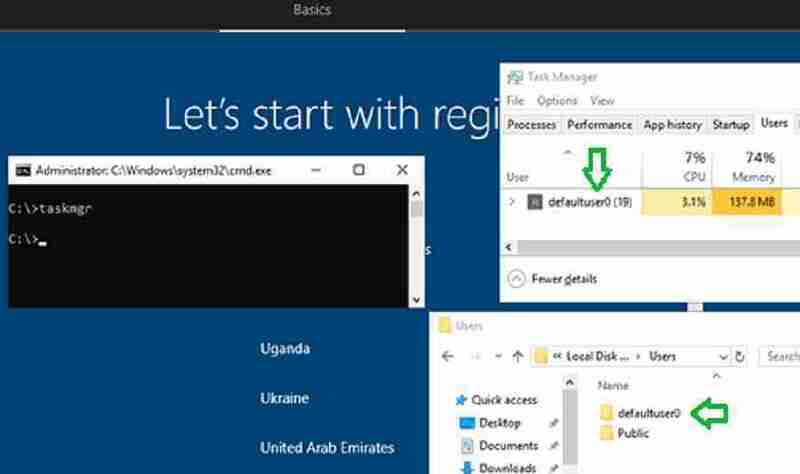 Command prompt support is very helpful to troubleshoot autopilot deployments .You can also use this command prompt to launch other tools like task manager,process monitor,Windows Performance Recorder (WPR),etc for troubleshooting.